Marie moved to Myrtle Beach from Burlington, Vermont in September of 2017 in search of warm weather and sunny beaches. After receiving her degree from Champlain College, Marie worked in banking for a little over 20 years. Upon moving to Myrtle Beach, the need for energy conservation became clearer to her. 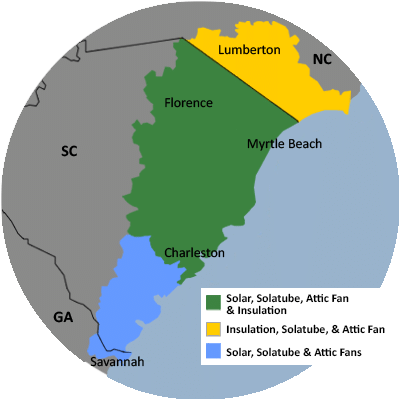 Being the solar advocate she is, Marie sought out to bring more solar energy to the Grand Strand. Her bright personality and extensive experience working in a call center makes her a great addition to our team. When Marie isn’t answering all your solar questions, she enjoys walking along the beach, spending time with friends, and watching her two granddaughters grow up.